Cute calendar page and great use of those washi tapes! Love the colors and washi tape! Love the collection of washi tape! I like the definition and all the washi tape behind the photo spot. 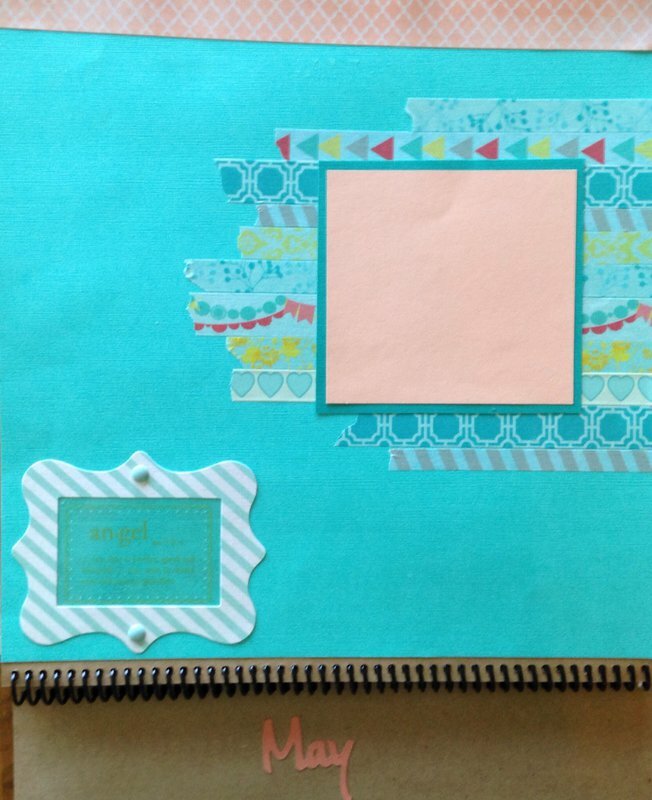 love how you used the washi tape, very nice!